Why don't I make trifles more often? Why? They're fun to make, can be put together ahead of time, and feed a crowd. Oh, and they happen to be delicious! 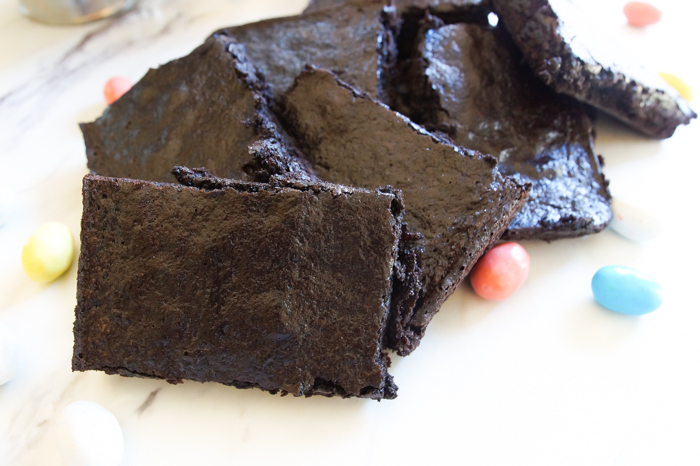 They're one of those desserts that you bring to the table, and people say, "wow!" If you've never made a trifle before, it's basically cake, pudding, and cream - layered and chilled. Very easily adaptable to pretty much any flavor combination. 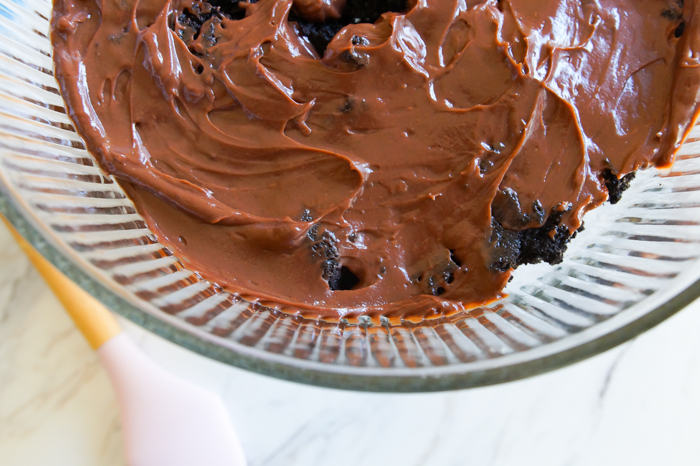 You'll see brownies in place of the cake portion often, and that's what I did here. 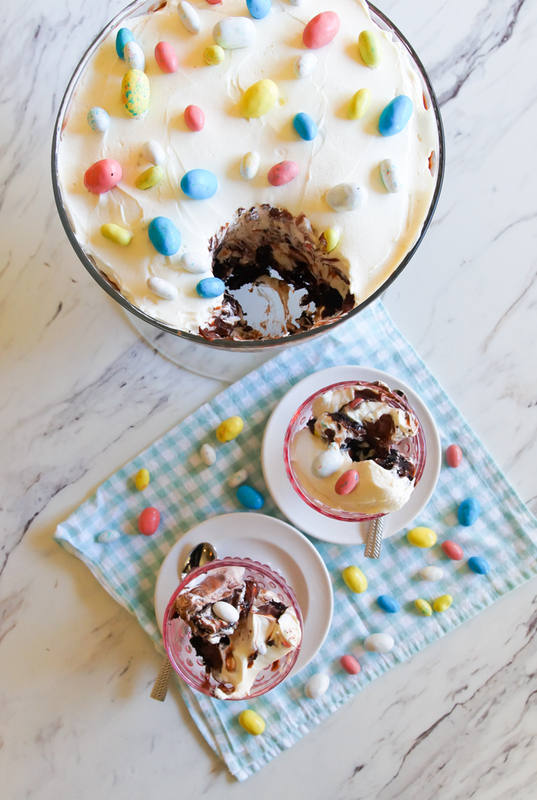 This trifle is inspired by malt ball Easter egg candies. They're so addicting...and so cute. 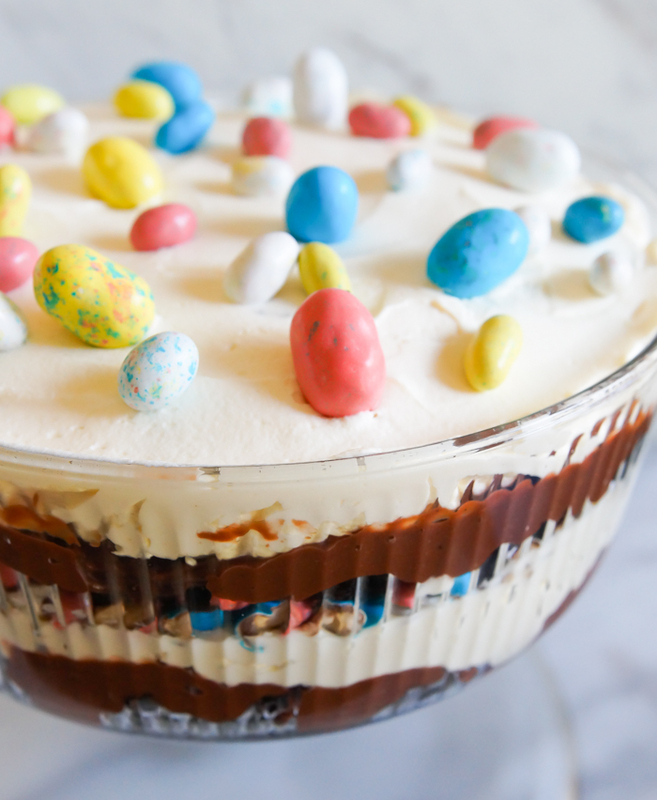 I decided to add a little malt flavor in every layer of the trifle. I don't own a trifle bowl, but I DO own a cake stand. 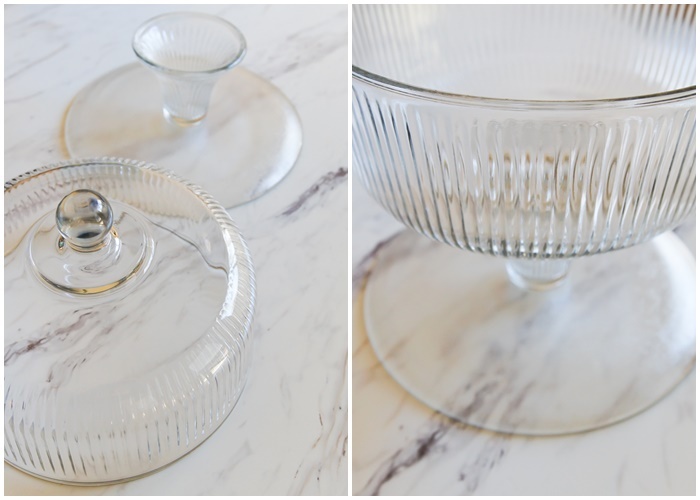 Did you know that if you flip the parts of your cake stand over, TADA!, you have a trifle bowl?!? 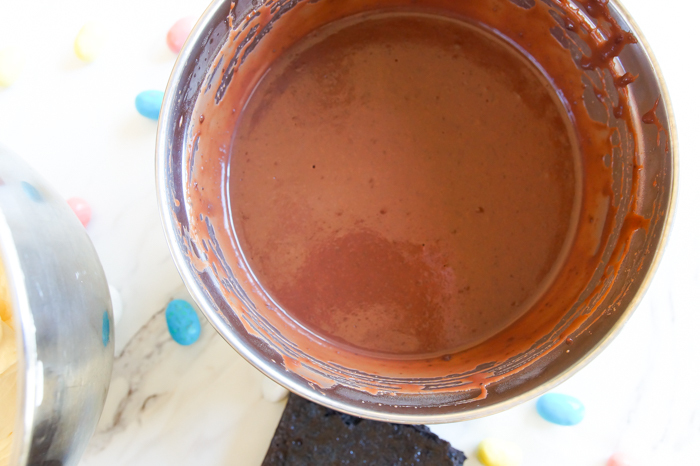 Alright, so we start with our brownie layer. You could even use a store bought mix here. 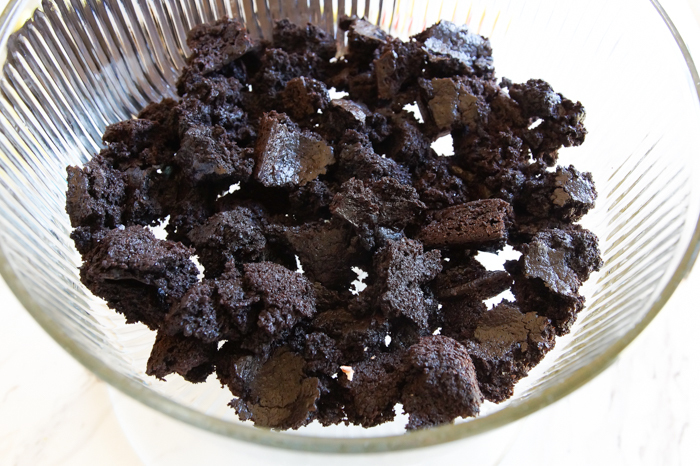 Break it into pieces and place on the bottom of the bowl. Next up is the chocolate malt pudding. And then, a layer of cream cheese malted cream. 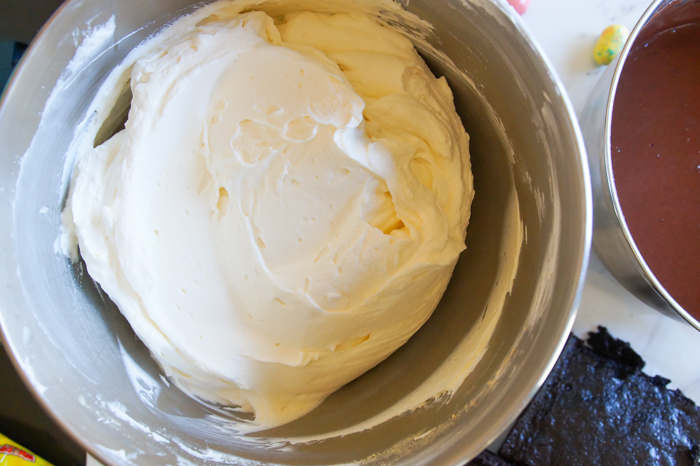 The cream cheese adds texture, flavor, and more stability than straight whipped cream. 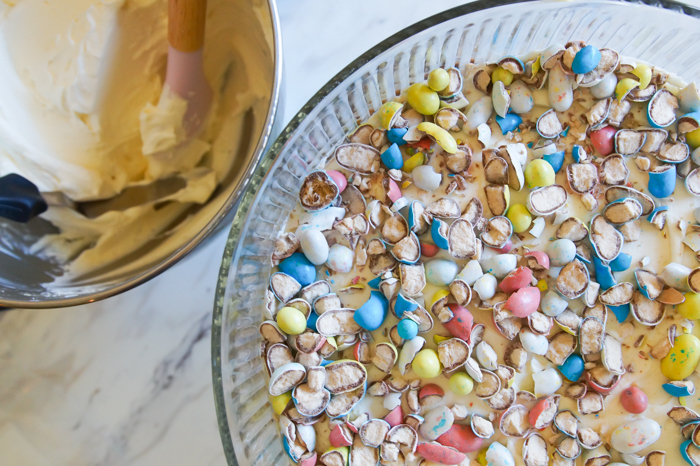 Add chopped malted milk eggs. 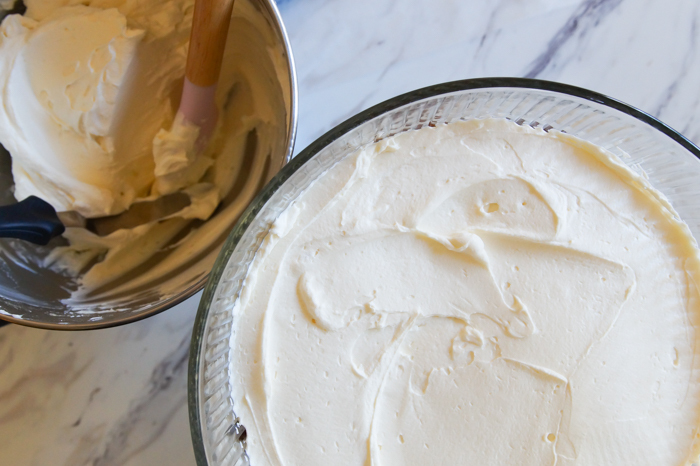 Then, repeat the layers, ending with the cream. 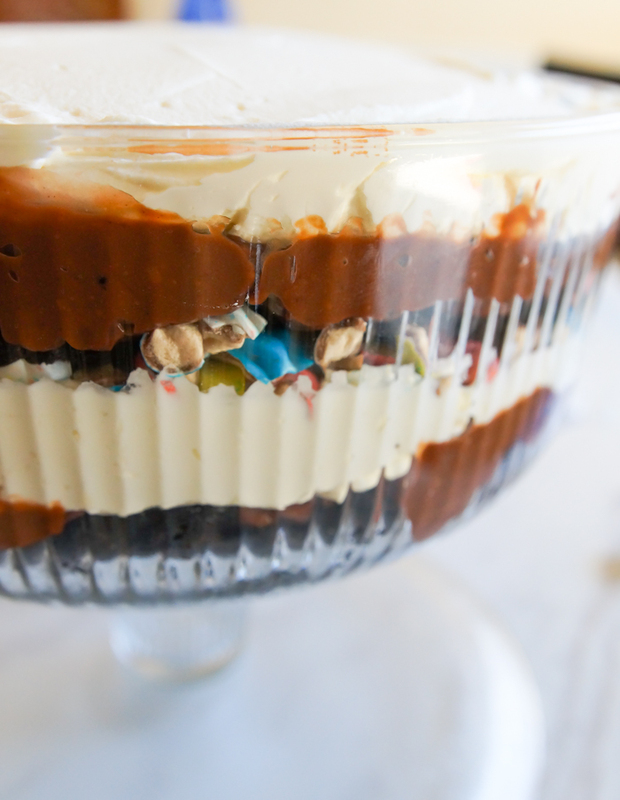 You'll chill the trifle for an hour or more for the layers to meld. 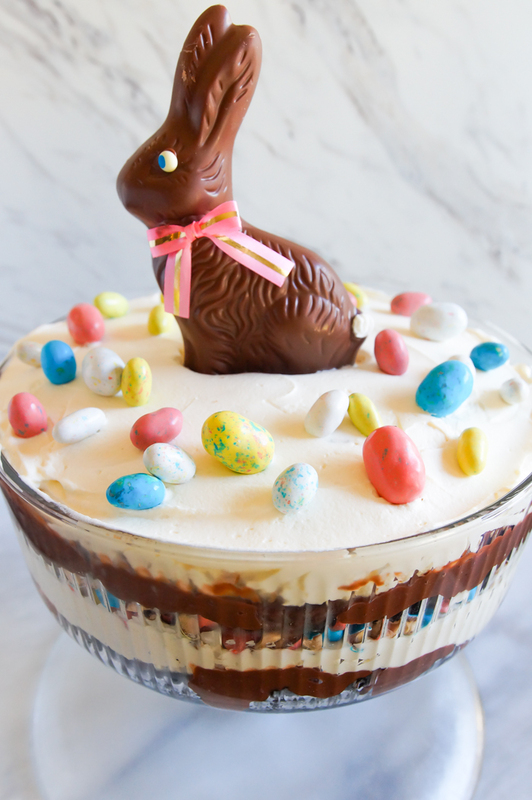 This trifle feeds A CROWD! 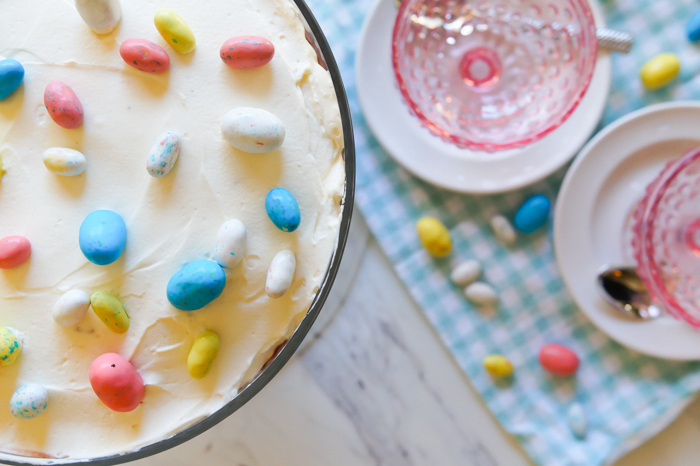 It's seriously the perfect dessert for an Easter party or family get-together. 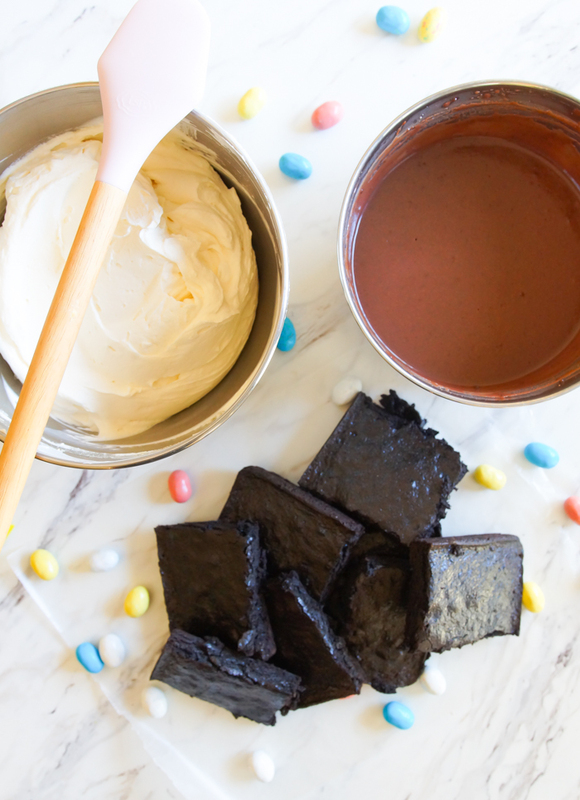 I'm sharing the recipe on Imperial Sugar today! Also, be sure to check out their online Easter Egg hunt...there are prizes for your Easter basket! 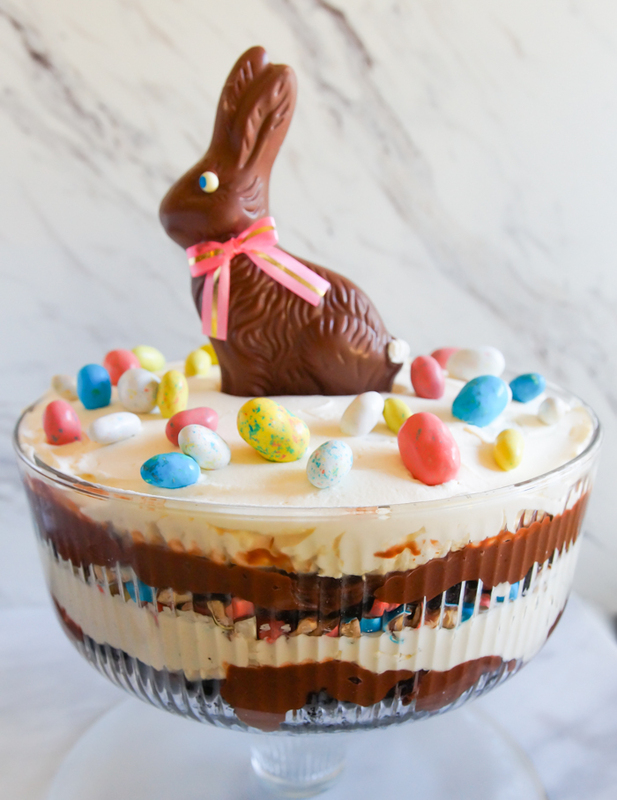 What a beautiful trifle! 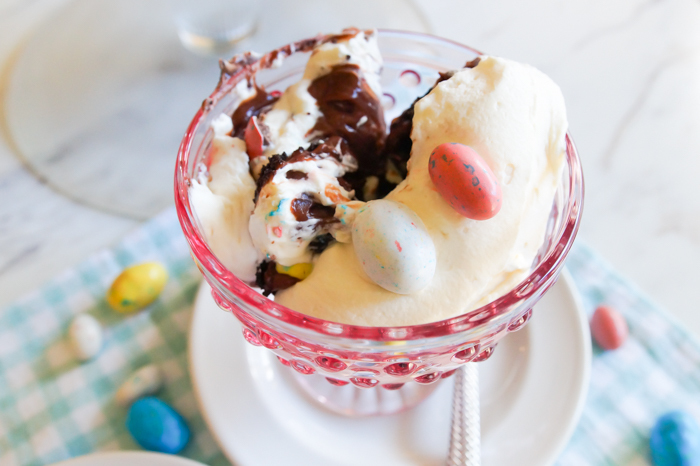 Looks perfect for Easter but also for all year round! The cake is quite delicious and unique. It looks very lively.